 We are so proud to share that Bloomsbury Floral Design has been featured on Philly In Love Blog! 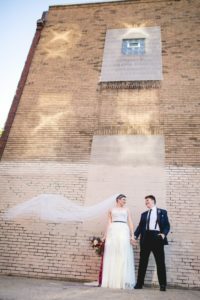 One of the largest Wedding Blogs in Philadelphia, Philly In Love features local creatives and real weddings in the City of Brotherly Love and surrounding areas. 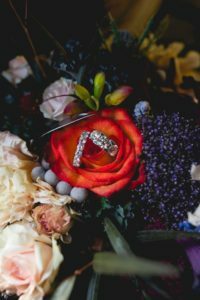 In October we were lucky enough to be asked to contribute to a styled shoot planned by Nicole Fuscia with Harry Merrill & Son Jewelers who, by the way, is who you should visit if you are in the market for an engagement ring, wedding rings or if you are looking for amazing quality jewelry paired with industry knowledge and warm guest service. 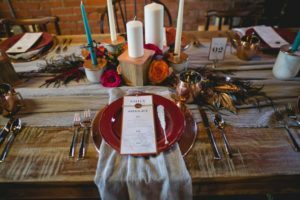 A styled shoot is a chance to be inspired by the planners vision and to create something amazing with little boundaries on your creativity. 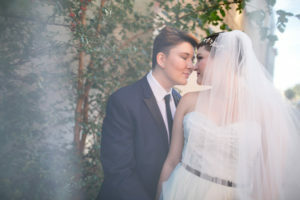 The concept was a LGBTQ Wedding at the New Liberty Distillery located in the heart of Philadelphia. 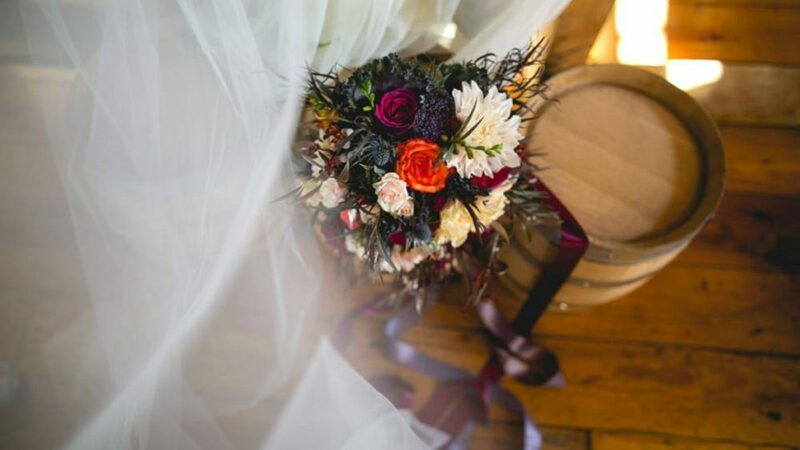 The color palette was a jewel toned rainbow with accents of copper metallic. 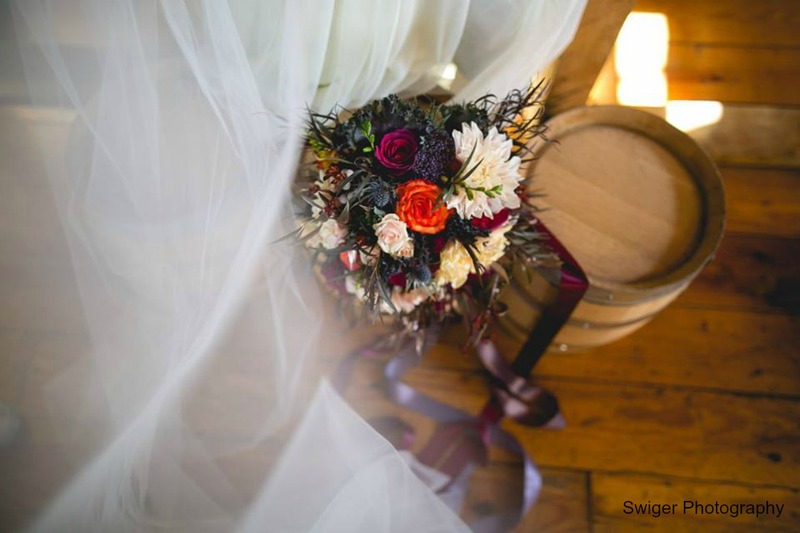 The shoot was photographed by Amanda Swiger of Swiger Photography. 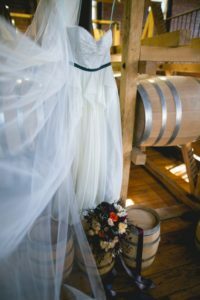 I have been lucky enough to work with Amanda a few times now and I am more impressed with her work each time. Amanda’s photos effortlessly convey depth, feeling and personality. 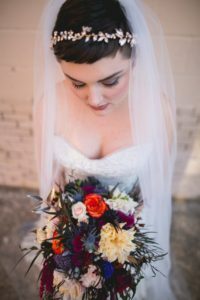 I can’t recommend her and her team enough if you are looking for a photographer! 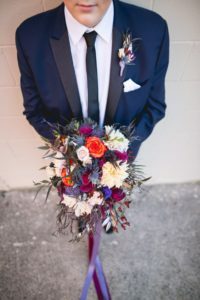 This shoot was a collaboration of so many amazingly talented Philadelphia Wedding Vendors! It was truly a pleasure working with each and every one of you. 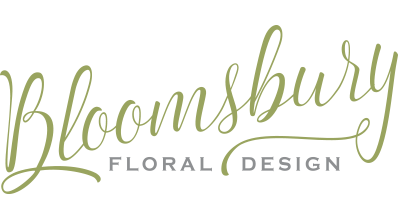 Click below to see the entire feature!